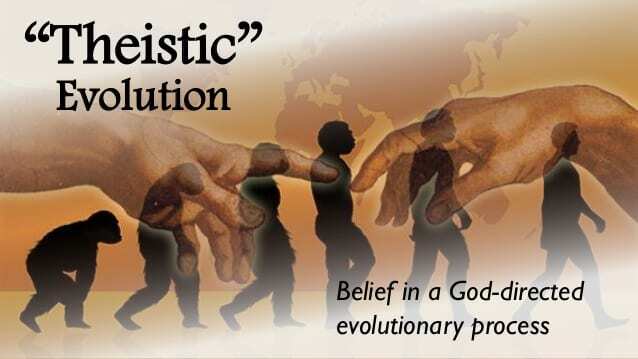 The idea of theistic evolution has come under fire recently and rightfully so. 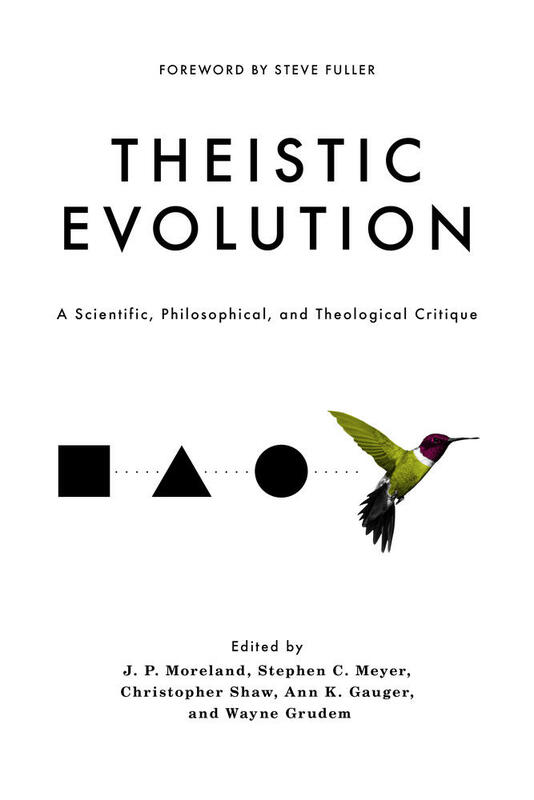 Several scientists and theologians have worked together to address the idea in a new book called “Theistic Evolution”. In it, they explain that the storyline of scripture, and scientific facts, are incompatible with evolution for several reasons. They also explain what the implications of holding this view are. Theistic evolution is a viewpoint that God created matter and after that, God didn’t guide, intervene, or act directly to cause any empirically detectable change in the natural behavior of matter until all living things had evolved by purely natural processes. God didn’t act directly or specially to create Adam out of dust from the ground. God didn’t act directly to create Eve from a rib taken from Adam’s side. Human death did not begin as a result of Adam’s sin because human beings existed long before Adam and Eve and they were always subject to death.